According to reports, Manchester United is close to landing Inter Milan star Ivan Perisic in a deal thought to be around £40million. Some reports have actually gone ahead to say that the Croat has already agreed personal terms with the Red Devils. Manchester United have begun their pre-season training in Los Angeles and their two new signings are already blending in with the team. If the club actually does sign the 28-year-old, here are some of the things he will be bringing to Old Trafford. 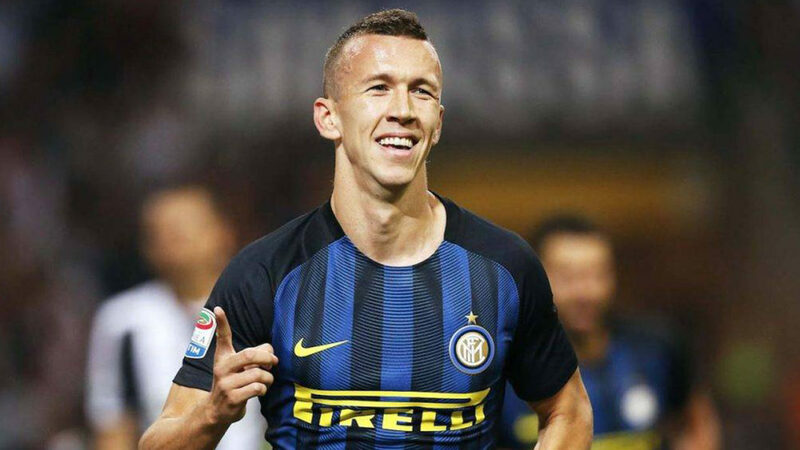 Perisic has played in the Belgian Jupiler League, the German Bundesliga and is currently plying his trade in the Serie A. He worked under Jurgen Klopp and won the league and cup double and also won the German Cup with Wolfsburg. He has also played 57 times for the Croatian national team, representing them in the 2014 World Cup and the EUROS in 2012 and 2016. He was even ranked as the second-best performing player of the group stage by FIFA in the 2014 World Cup. He will be bringing his wealth of experience to Old Trafford, especially in the attacking department where the club has lots of players under 24. The 28-year-old is primarily a winger but it would be surprising to know that in his second year in the Belgian league for Club Brugge, he emerged as the league’s top scorer and was named the player of the season that year. Manchester United depended solely on Zlatan Ibrahimovic for the goals last season and struggled to find goals from other attacking outlets. Perisic will offer them a different perspective here as he can score goals and also create them. He has great speed and pace, which allows him to be a constant threat for opponents’ defences both with the ball at his feet and without it. Another great thing about him is the fact that he is very good with both feet, making him very difficult to defend since he can either take a shot with his right feet or cross the ball into the box with the left with the same ease. His tried-and-tested technique when attacking defenders one-on-one has been a tendency to feint towards cutting into the right before flashing through on the left of his marker and unleashing a cross of shot. It is similar to a move that is so-often used by Bayern Munich’s Arjen Robben, entirely predictable but almost difficult to stop at full speed. 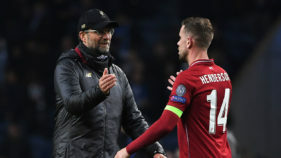 He once complained about his lack of playing time under Jurgen Klopp, which sort of led to his departure from the club and since then he has shown that not only does he demand regular playing, he backs that up with selfless and hardworking displays on the pitch. 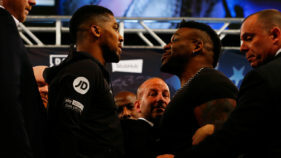 He will also put in a defensive shift when asked of him and that will be valuable to this Manchester United side as he can serve as an extra cover when they are without the ball. Perisic covers a huge amount of ground on the flank but seems almost tireless, and is just the kind of player Mourinho likes.